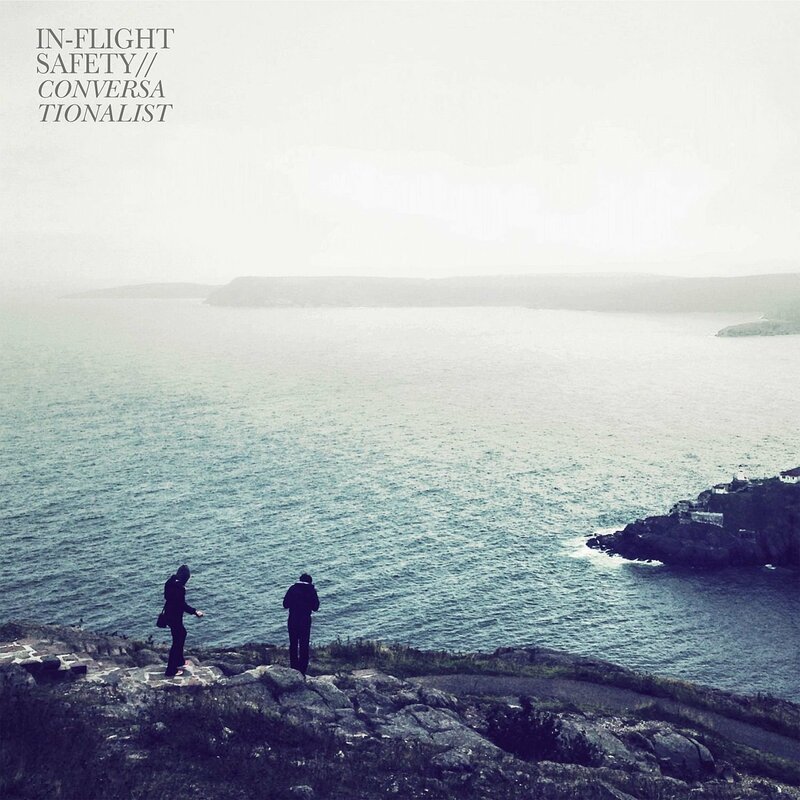 Arriving a long five years after the acclaimed We Are An Empire, My Dear, Halifax’s In-Flight Safety have returned with what is arguably their most confident offering to date. 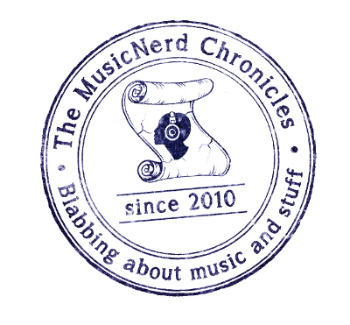 Sounding at once familiar and completely new, Conversationalist relies upon catchy guitar hooks as well as a healthy dose of Brit-influenced pop music to move the record forward. Tracks like “Animals” and “Destroy” positively soar thanks to their respective anthemic choruses while “Stockholm” and “Firestarters” boast more of a distinct new wave feel. 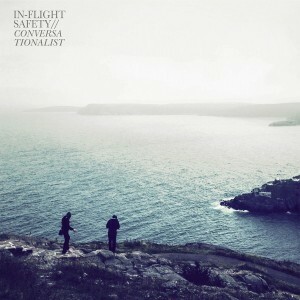 It is In-Flight Safety’s ability to bridge those musical worlds in such a seamless manner (without drawing from either of them too heavily) which makes Conversationalist such an enjoyable listen.